Every year, Jennie-O Turkey Store donates whole turkeys to local Veterans of Foreign Wars (VFW) and American Legion posts that are distributed to veterans and their families. “It’s a thank you when we give back to the veterans – for their time, for their service, for their family’s support, for the things they have chosen to do in protecting our country,” said Heather, Jennie-O Turkey Store. This year 1,000 turkeys were distributed to area veterans. 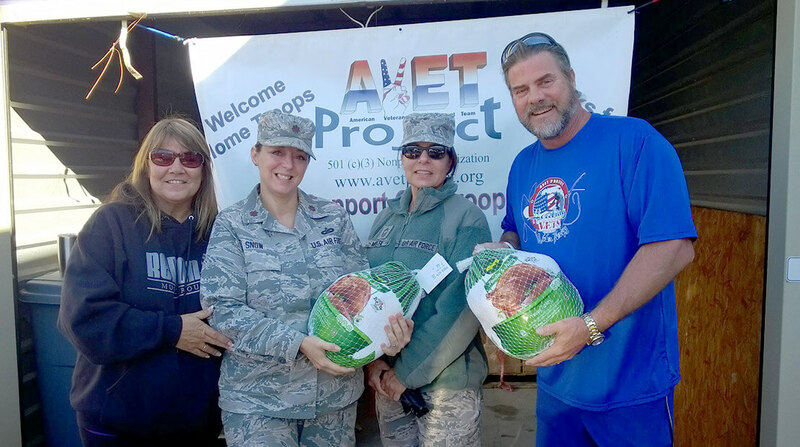 Jennie-O Turkey Store also partnered with AVET Project to distribute nearly 4,000 pounds of turkey to active servicemen and women. 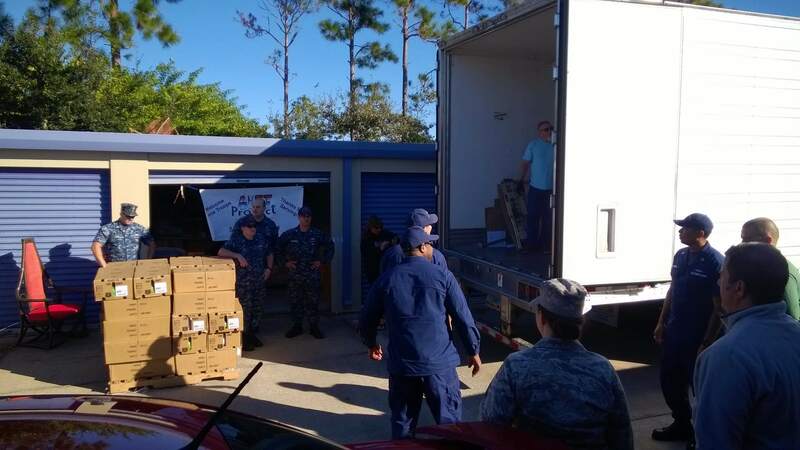 Photo: AVET project volunteers unload turkeys in Florida to be distributed to servicemen and women in the Air Force, Navy, Army, Marine Corps. and Coast Guard. Giving back with professional basketball player Rondae Hollis-Jefferson Hormel Foods partnered with professional basketball player Rondae Hollis Jefferson to provide meals to 100 families in Chester, Pa.
Hormel Foods Announces Hormel Heroes Scholarship Recipients Hormel Foods announced the recipients of its $10,000 2016 Hormel Heroes Scholarships.